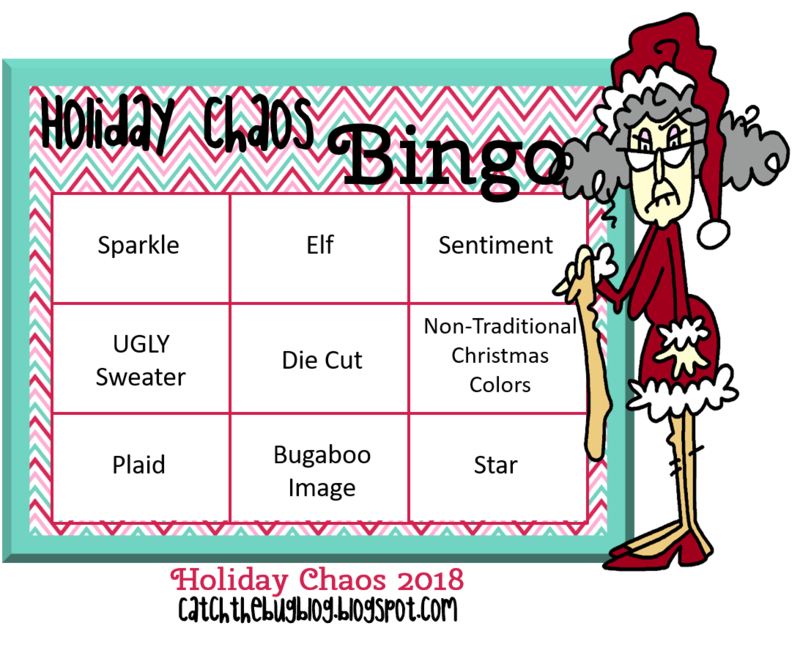 My creative rumblings: B-I-N-G-O last and final day! LOVE that sentiment! If that's not the truth too. 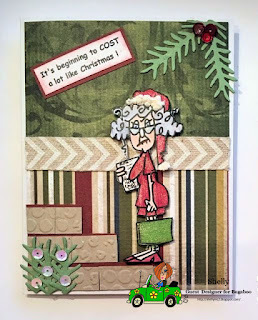 Shelly, this is great and I love your die cuts. Oh Shelly what a fun card - and yes, that sentiment is certainly true!! Love your scene that you created for Stella. Really just a wonderful card. I do eat some fruit cake but I just take a little at first to see what kind it is. We have a friend that makes fruitcake that is so soddent with alcohol. I can't do that one. Hope you have a wonderful weekend. Ain't that the truth!! Sensational card, Shelly!